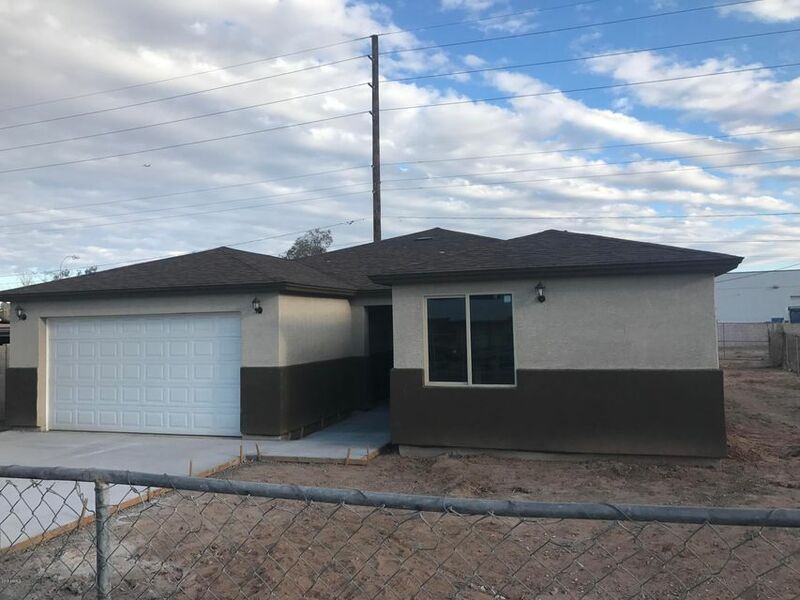 All PROGRESS PLACE homes currently listed for sale in Phoenix as of 04/19/2019 are shown below. You can change the search criteria at any time by pressing the 'Change Search' button below. 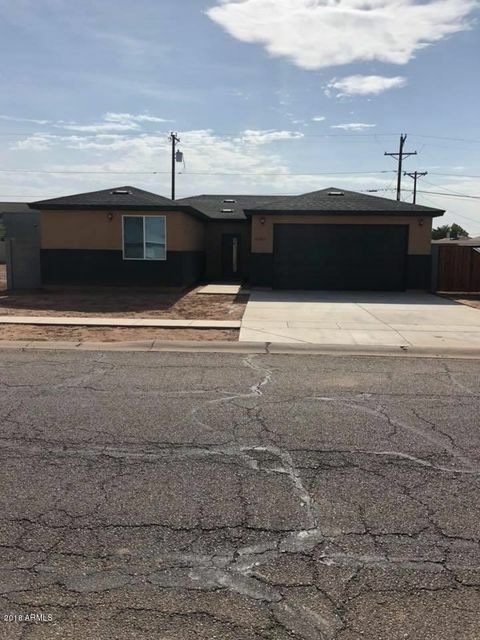 "RARE SOUTH PHOENIX New Build South Phoenix 4 Bedroom Highly Upgraded Single Level New Construction Home Perfect for 1st Time Home Buyers located in Park South Complete with Open Floor Plan, Granite Kitchen Counter Tops, Tile Flooring Walk-In Closets in Master and Secondary Bedrooms. Located Minutes from Downtown Phoenix, Tempe, ASU, Sky Harbor Airport, I-10/I-17 Freeways, Sports Arenas,Libraries,Museums, Shopping, Dining and Entertainment. Close to South Mountain Park, Hiking,Biking, Golfi"